The Azure Kingdom is book 30 in the Skeleton Key collective. Michelle Dare has spun her tale about lonely Alison, who after losing her mother inherits an antique shop. 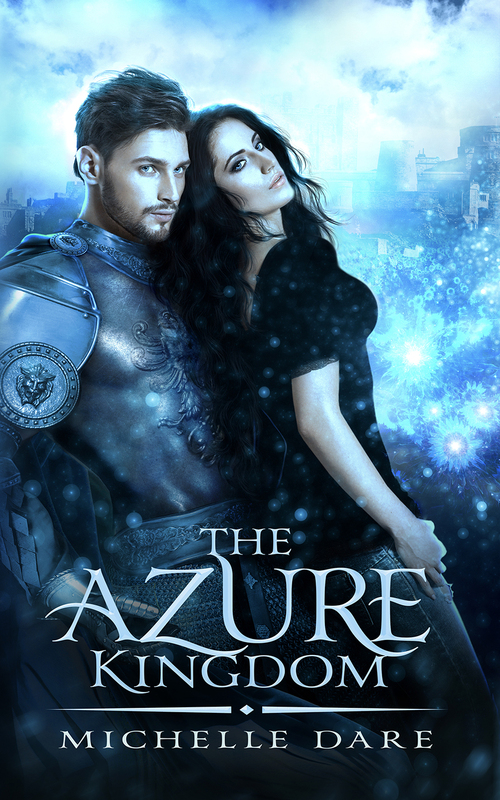 Among the many lost treasures, she finds a skeleton key which transports her to a fantasy world of knights and dragons and everything in-between - including Lucas Azure - literally the man of her dreams! A wonderful story of love & adventure after loss. This was my first time reading Michelle Dare, and I really enjoyed her writing. It was also my first book in the Skeleton Key collective - as they are stand-alone I really had no idea it was part of something bigger until I was done, it stands on it's own merit. I will be seeking more of both Michelle Dare's work as well as Skeleton Key novels!